I’ve gotta say, when I get a note through soundcloud from an artist or band, I never really get my hopes up about the music I’m being hyped to. About 90% of the time, its outside of the genres I normally cover here, other times its songs that have potential, but aren’t not quite there yet. 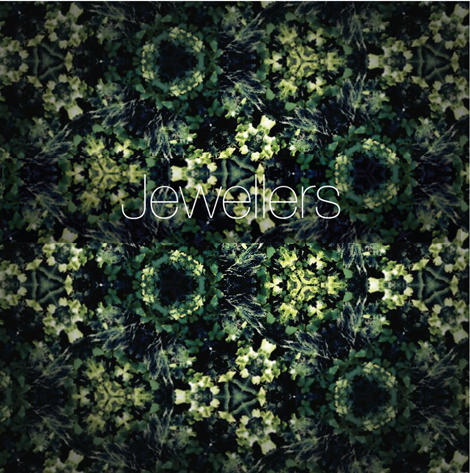 Today was the exception, as I got a note about a track called “Tape” by a band called Jewellers. A little on the side of repetitive, this track does emulate such a subtle slow build. The group is a duo (Gareth Leaman and Gareth Young) and they’ve just finished producing an album’s worth of electronic music, which you can download at their bandcamp.